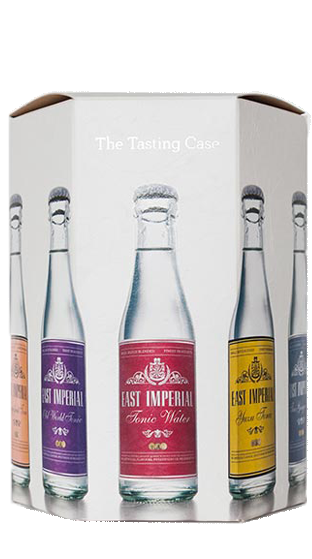 Tasting Note: The Tasting Case is the perfect way to allow customers to discover the incredible East Imperial range. 7 bottles are included in this unique, high-quality and beautifully presented pack; along with a menu that gives customers more details around each flavour. It’s a great way to introduce customers to the brand and for them to discover what makes East Imperial one of the finest mixers in the world.